The global strategic planning of sales teams is an enormous challenge, which has been met by BSH Bosch und Siemens Hausgeräte GmbH. 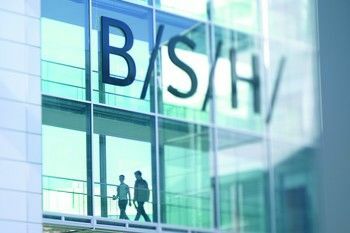 The headquarters of BSH in Munich supports its international sales teams throughout the world. The members of the sales teams work under very varied conditions. more densely populated area. He travels much less and can therefore spend more time with customers. With the aid of PTV Map&Market premium BSH has uniformly structured its international sales and thereby increased the efficiency of its sales teams throughout the world. The objective of strategic route planning is to have regularly repeated visits. The visiting intervals vary according to customers‘ requirements and their priority. sales team. This is then fine-tuned by the Marketing Manager, the Sales Managers and their sales teams until the optimum solution is achieved“, says Oliver Konwer from the headquarters of BSH Bosch und Siemens Hausgeräte GmbH. Data is collected from all around the world, recorded with PTV Map&Market premium for correlation and graphic display in the form of maps. The software takes into account various parameters such as frequency of visits and times, the working hours of staff, the travel proportion of the routes, accessibility of customers and other restrictions. Integration into the existing BSH system landscape was carried out without problems. use of PTV software to branches. This planning solution is well-accepted by global sales companies - not least due to the structured approach of Dr Suffel‘s team in Munich. Thanks to the optimisation of the sales areas with PTV, the „workload“ has become more transparent. Travelling times are more harmonised and visiting times have increased. manufacturers of household appliances. 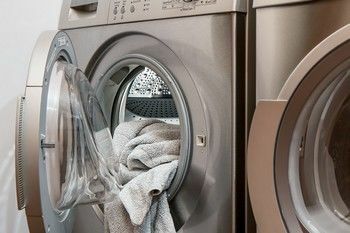 The BSH product range covers the entire spectrum of modern household appliances: this includes cooking, dishwashing, washing, drying, chilling and freezing as well as laundry and floor care along with many consumer products. Don’t hesitate to contact us. We are happy to support you with any questions and problems you might have.